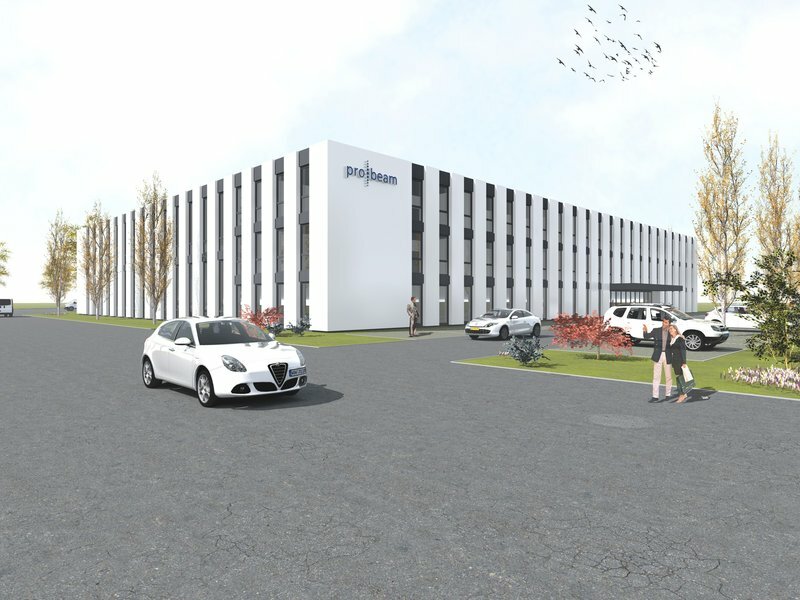 In October, pro-beam, a leader in electron beam and laser technology, will begin moving its headquarters from Planegg to a new build in Gilching in western Munich. 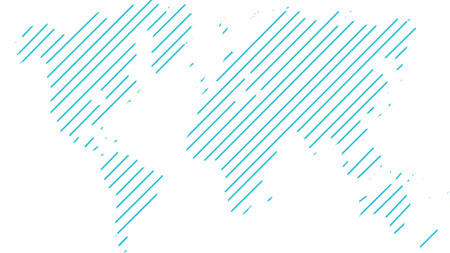 Over the last few years, the company has been restructured and has grown considerably. All other contact details such as telephone numbers, extensions, e-mail addresses and VAT ID number remain unchanged. The new premises will offer work space for a total of 120 employees with focus on Development and Innovation. In addition, the new building will also house the Production and Administration divisions.